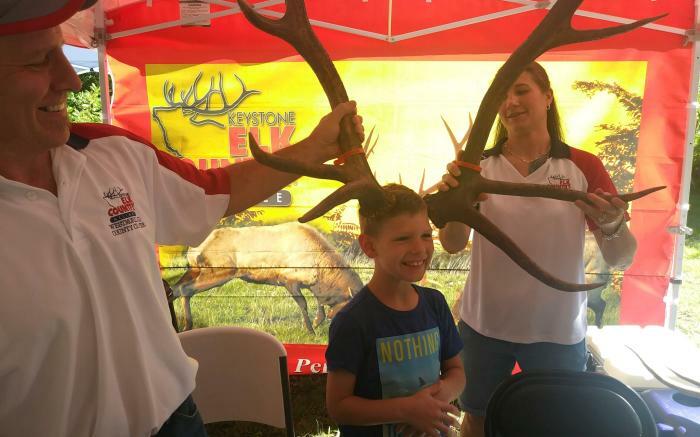 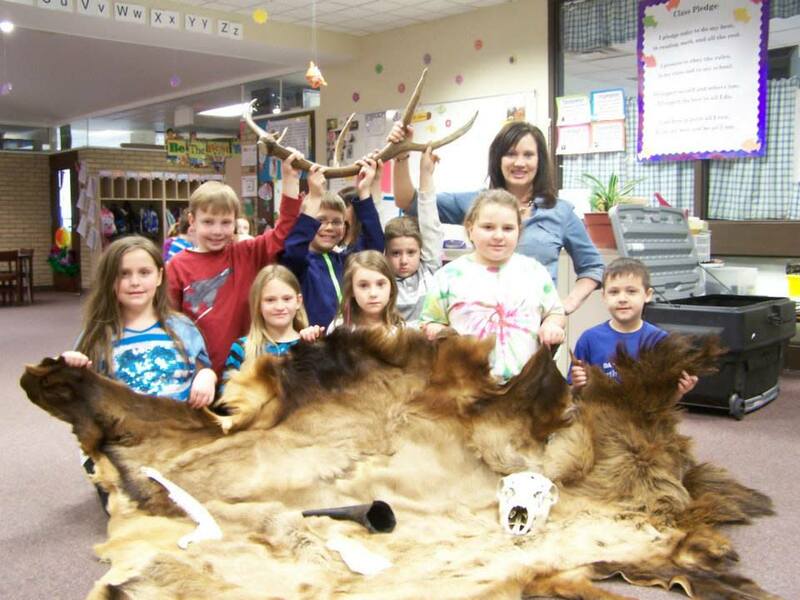 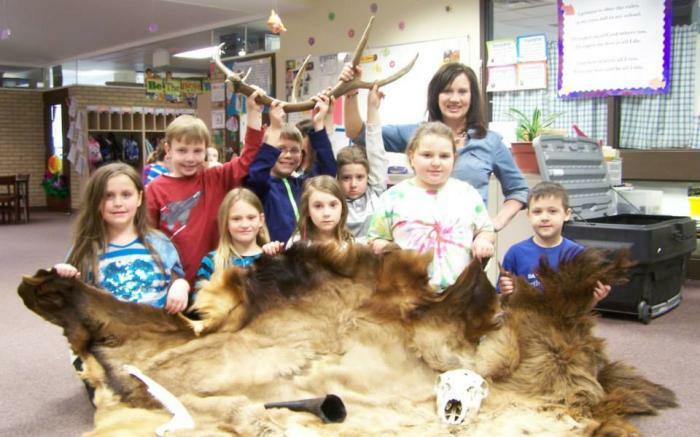 Westmoreland County Chapter is one of many chapters in the State of Pennsylvania supporting the Keystone Elk Country Alliance. 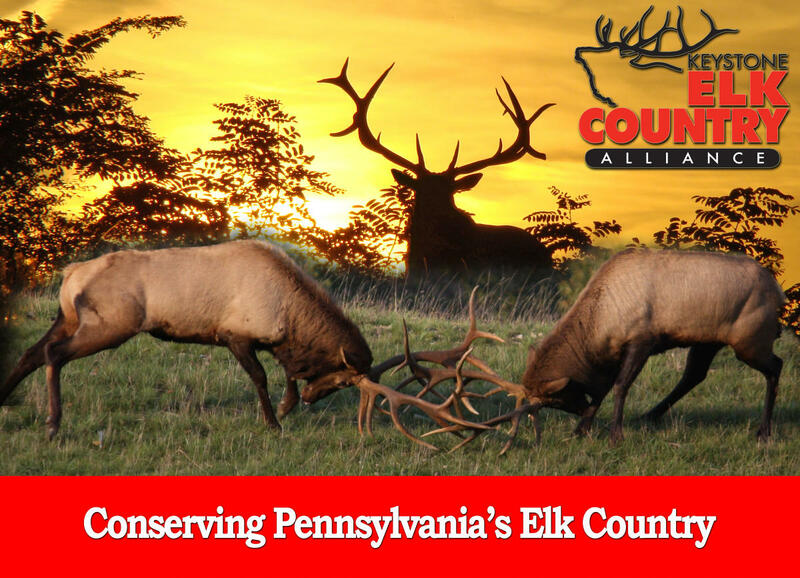 KECA is committed to conserving and enhancing Pennsylvania's Elk Country. 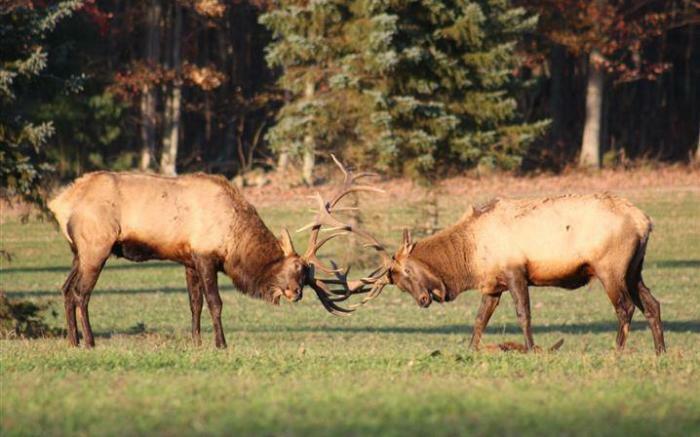 The Keystone Elk Country Alliance runs the Elk Country Visitor Center in Benezette, PA. 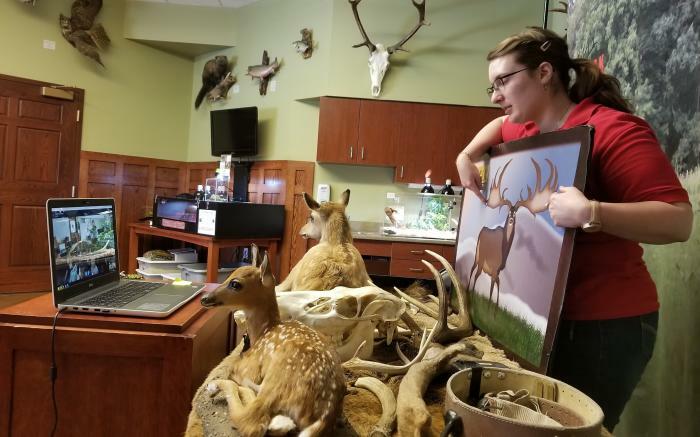 The Elk Country Visitor Center is an exceptional venue that provides a consistent conservation education message for tens of thousands of visitors to our region. 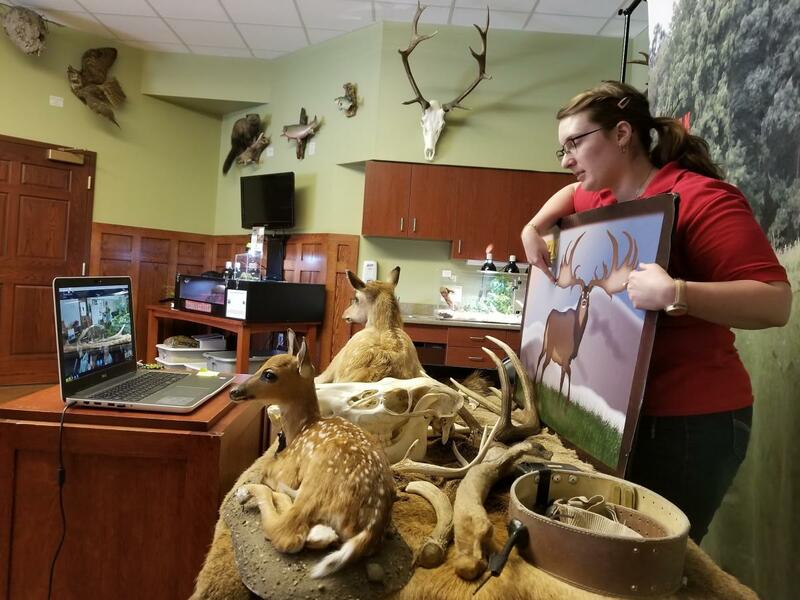 We strongly believe that the Elk Country Visitor Center will be a world class experience to build bridges of education and understanding between urban and suburban environments through our FREE Distance Learning program. 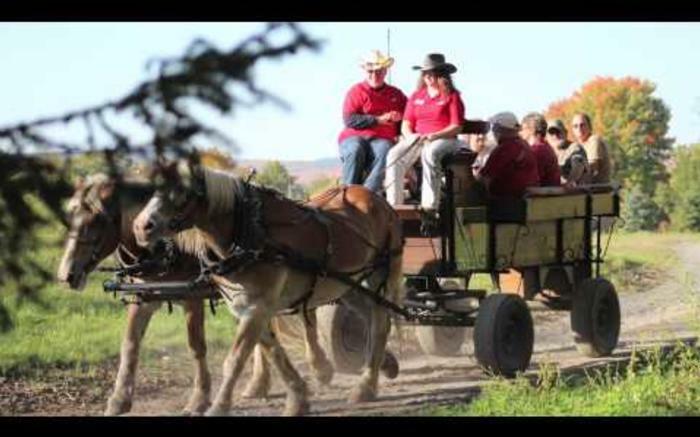 KECA runs completely off of donations, memberships, and fundraisers. 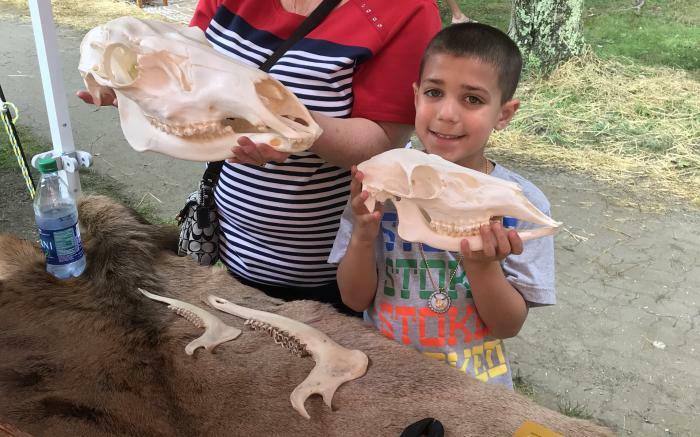 Individual chapters of KECA across the state hold annual fundraising banquets and this is the first year that the Westmoreland County Chapter will hold theirs. 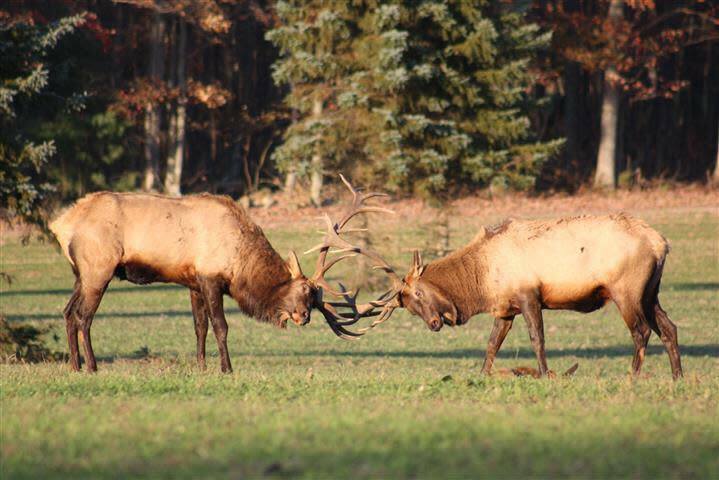 We are excited to focus our efforts on the Elk Country Visitor Center and to conserve, protect and enhance Pennsylvania’s elk country. 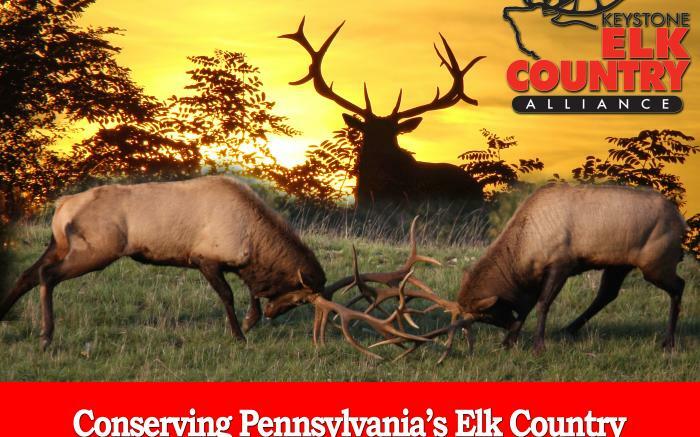 Join us for the first annual Westmoreland County Chapter banquet on February 16, 2019 at the Ramada Inn in Greensburg. 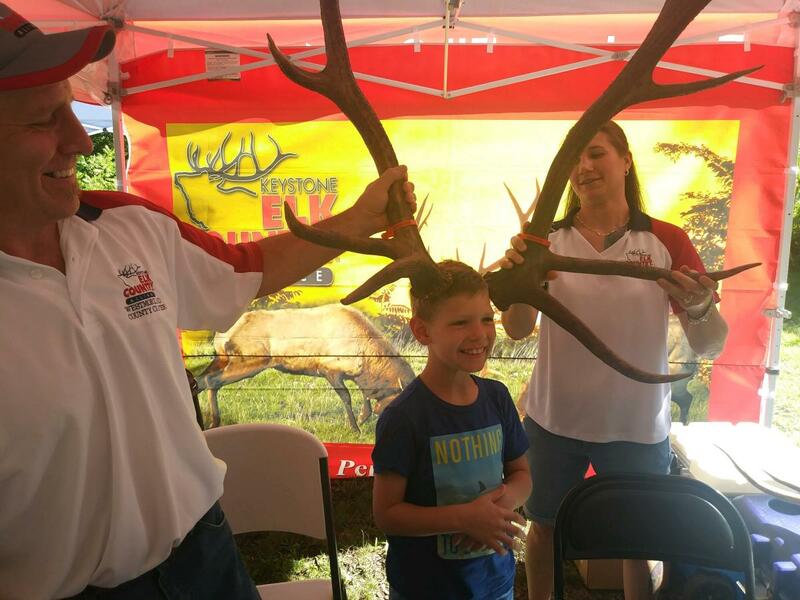 Come out for a night of good food, fun games, and one of a kind prizes. 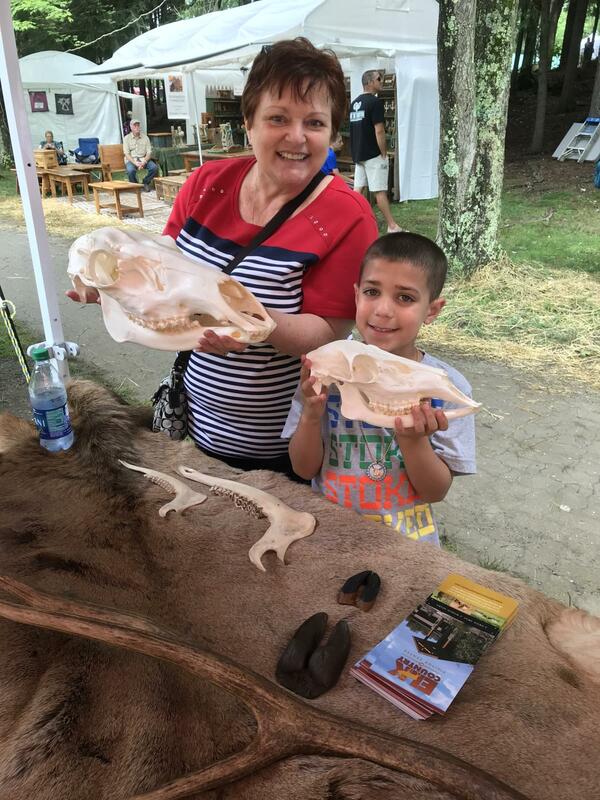 This unique event is family friendly and will have something to interest all ages!